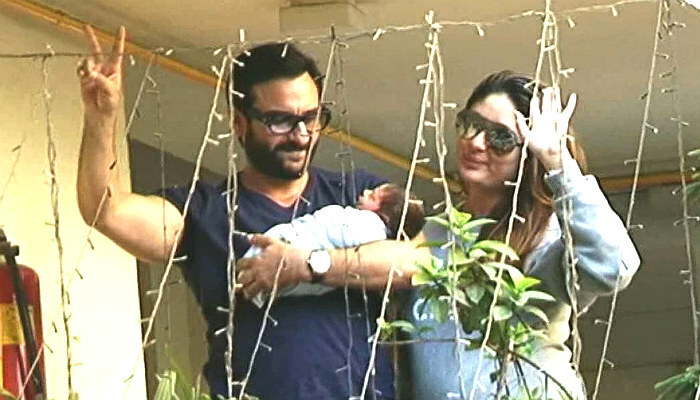 Kareena Kapoor and Saif Ali Khan’s baby boy Taimur Ali Khan Pataudi has become the talk of the town and everything about him is mostly being projected as controversy. From his name to his fake pictures, Taimur is the youngest celeb to be trolled on social media. And while everybody is busy criticizing various things about the baby, Kapoor and Pataudi clans are super excited and happy with this new addition to their family. When Taimur was born, Saifeena’s fans and friends from the industry took to social media and congratulated the couple and within no time #TaimurAliKhanPataudi started trending on the internet. The royal baby will soon fly to Europe with parents Saif and Kareena to spend some memorable family time together. In fact, everything about Saifeena’s baby is royal in its own way and Junior Nawab’s nursery is one such example. Designed by Ritakshi Arora, the crib is all white and that specially designed Pataudi crest on it, makes it a royal treat to look at. Also, when people were debating over his name, the couple chose not to react on the controversy. But their friends and family came out in support and said that it is nobody’s business. I am very private about my personal life always and because I am a believer that even though public people are for public consumption, there is a part of their life which makes them human and makes them personal. And I definitely think it is no one’s business what a family decides to do and what happens within the 4 walls of their house. It is such a wonderful moment and he is such a beautiful baby and he already has Kareena’s pout. I am very excited for both Saif and Bebo. And the child is going to be a Prince and people need to focus on that. 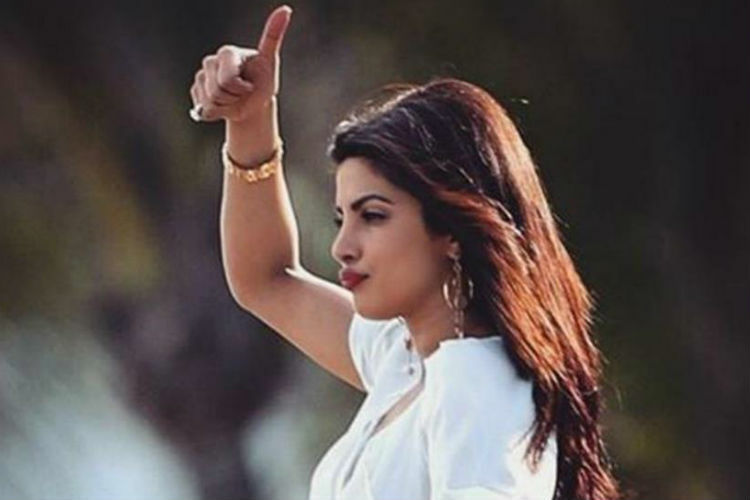 This statement from Priyanka proves that she truly stands by what’s right and we are eagerly waiting to see pictures of PeeCee with Taimur. On the work front, the actress will next be seen playing a negative role in her first Hollywood flick Baywatch.